With confirmation from the class instructor, students who have undertaken the physical and workbook activities for this Generation X theme will have their knowledge and skills assessed. Successful participants will earn their badge and certificate. 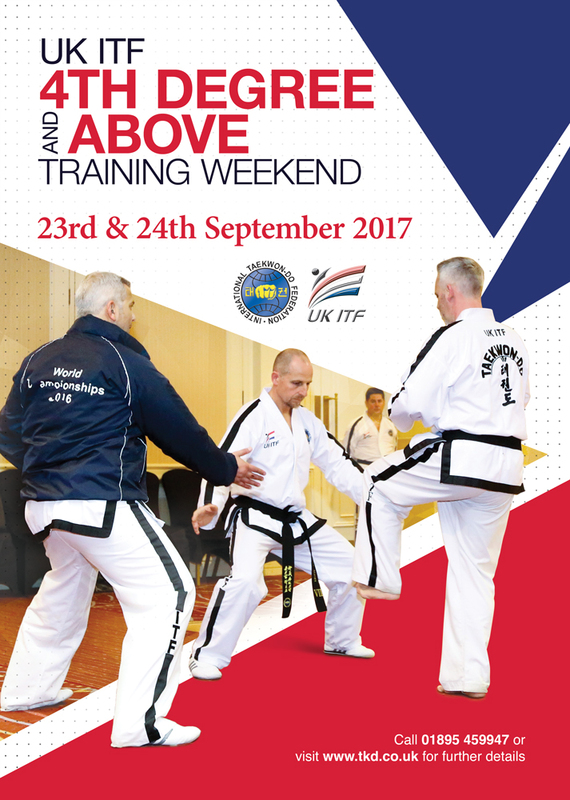 Poole TKD Academy, like all Trenic TKD Academies, is delivering the new UK ITF Generation X programme. This is a 3-year programme which prepares students for integration into the UK ITF Kup Cadet syllabus. Generation X is for children 4-7yrs and assists them develop the confidence and physical skills to graduate to the Cadet Class and keep themselves safe. Students promote to the UK ITF Cadet classes and syllabus when the instructors deem them to be ready, rather than age.